772 Lym Dr, Virginia Beach, VA 23464 (#10247665) :: Abbitt Realty Co. 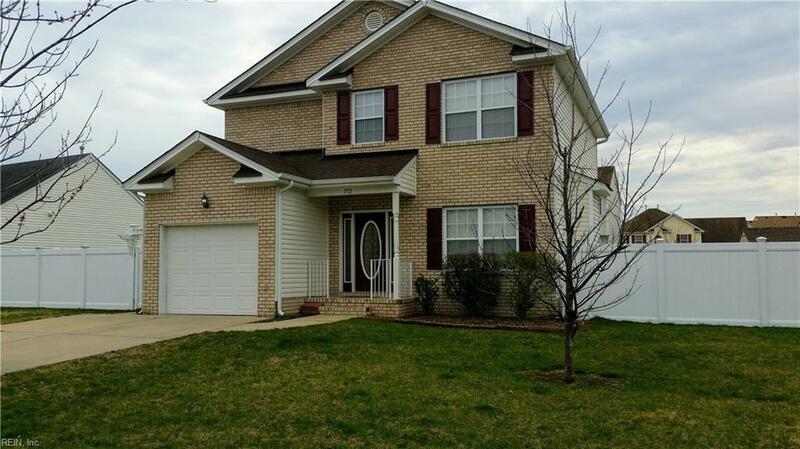 Very nice home in wonderful family neighborhood close to schools, shopping and interstate. Large fenced back yard.